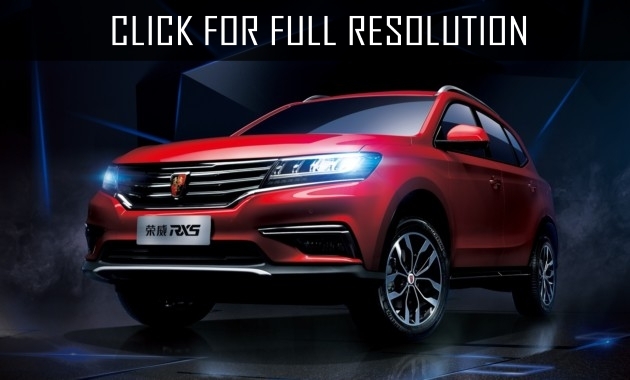 Roewe RX8 SUV should appear in the automobile market of China in 2017 which will be produced instead of the model W5. 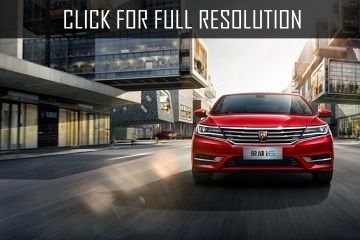 The company SAIC, which owns Roewe brand shared information about the future novelty. The model will be built on the basis of RX5 with the almost completely design of the predecessor. The car can accommodate seven people including the driver. Roewe RX8 will be equipped with the 2-liter gasoline engine and automatic gearbox. 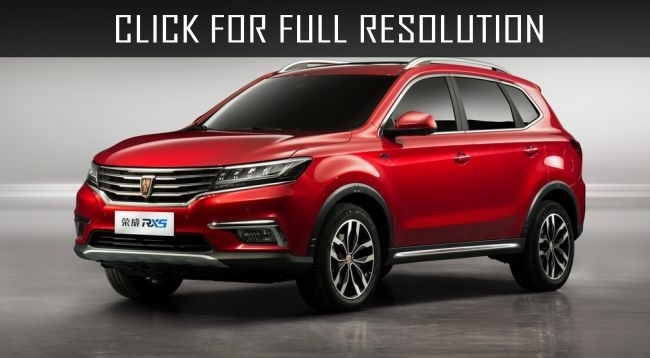 Currently, Roewe is available in the Chinese market: RX5 and a copy of SsangYong Kyron - W5. Roewe RX5 appeared on the Chinese market last summer. The model is available with a 1.5-liter engine rated at 169 HP and 2-liter engine that generates 220 HP. There is a modification of the model with a 1.5-liter unit capacity of 169 HP and electric motor - 47 HP.